Thanks to this ongoing research, we can provide greater reliability in supply. 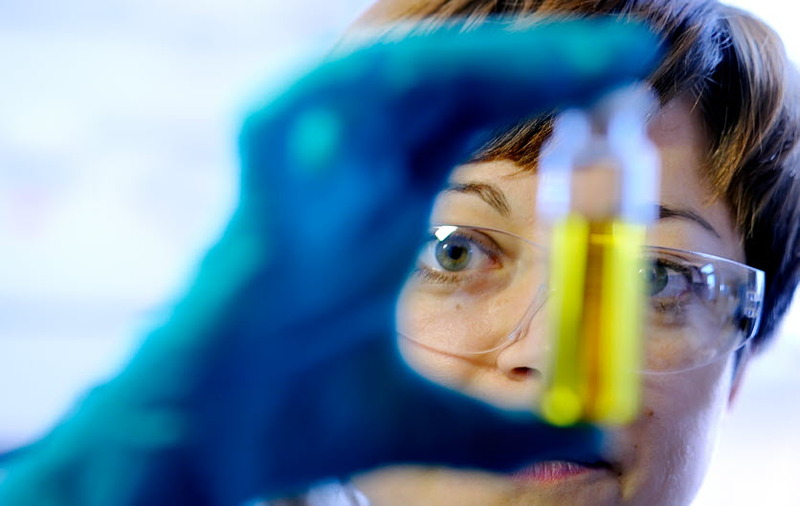 Another important task for R&D is to improve methodologies for oil characterisation, ultimately making the selection process easier. Nynas specialisation on developing oils capacity for solvency, binding, to insulate and it's protective capcity requires extensive R&D. Major efforts are made in close collaboration with customers authorities and researchers. 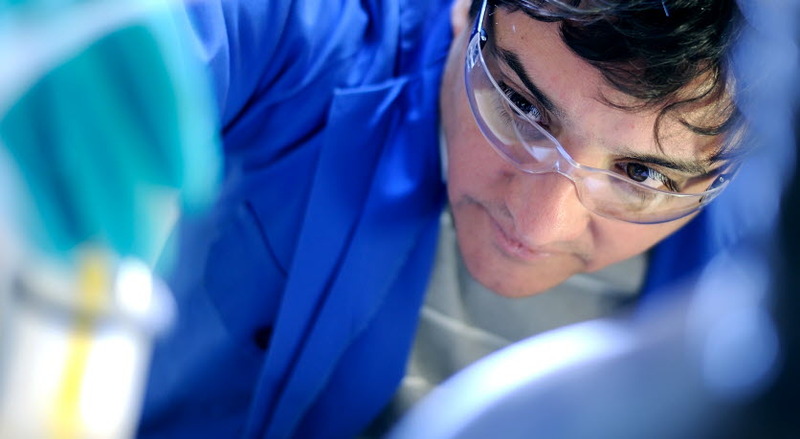 Nynas invests heavily in research & development, a commitment that includes advanced laboratory facilities. It's the only way to stay relevant and competitive. Our efforts are not only focused on theoretical and practical research into oil, but also involve active participation on industry standards committees, including IEC and ASTM. And like any other business, ours has its own powerful trends which need to be monitored and understood. Welcome to our archive of technical articles. If you are interested in learning and enjoy reading lengthy technical articles – and curious to discover what we know – you could spend hours in this section of the website. Visit the Knowledge tank.